Stylish headphones are useful for listening to music or watching movies, but they can also improve your look in an instant. The shape and style vary from full-blown large headphones to small, delicate designs like the AirPods. Does the soft sound leaking out of a girl's headphones not make you wonder what she's listening to? It is fun to imagine what kind of music can move her heart. 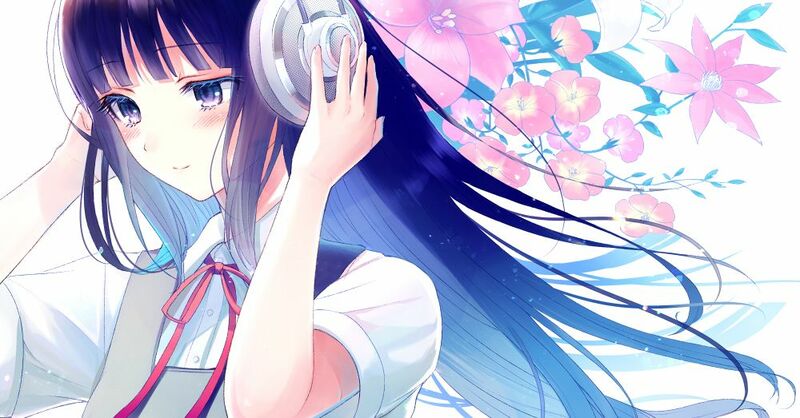 This time, we are featuring illustrations of girls in headphones. Try to guess what song she might be listening to. Enjoy!